Dr. Malcolm McDonald worked for the U.S. Fish and Wildlife Service as a Waterfowl Parasitologist from 1957 to 1981. He wrote several landmark papers on waterfowl parasite diversity worldwide. 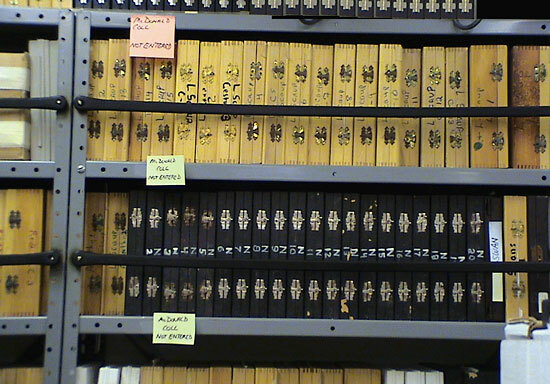 Currently, the collection is stored in the Manter Laboratory of Parasitology, but access is limited to in-house research, because there is no digital data available for the specimens. 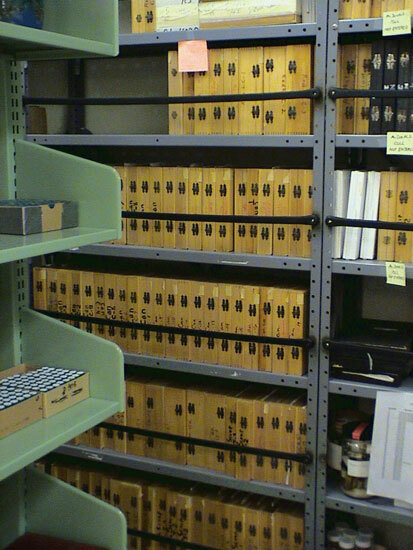 The collection consist approximately 20,000 slides, the associated necropsy records, and reprints.